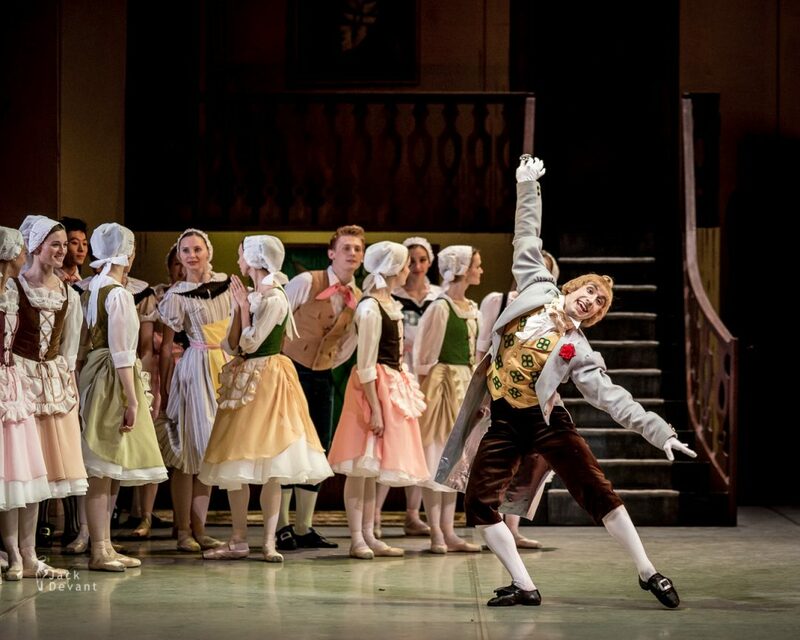 La Fille Mal Gardee by Frederick Ashton. 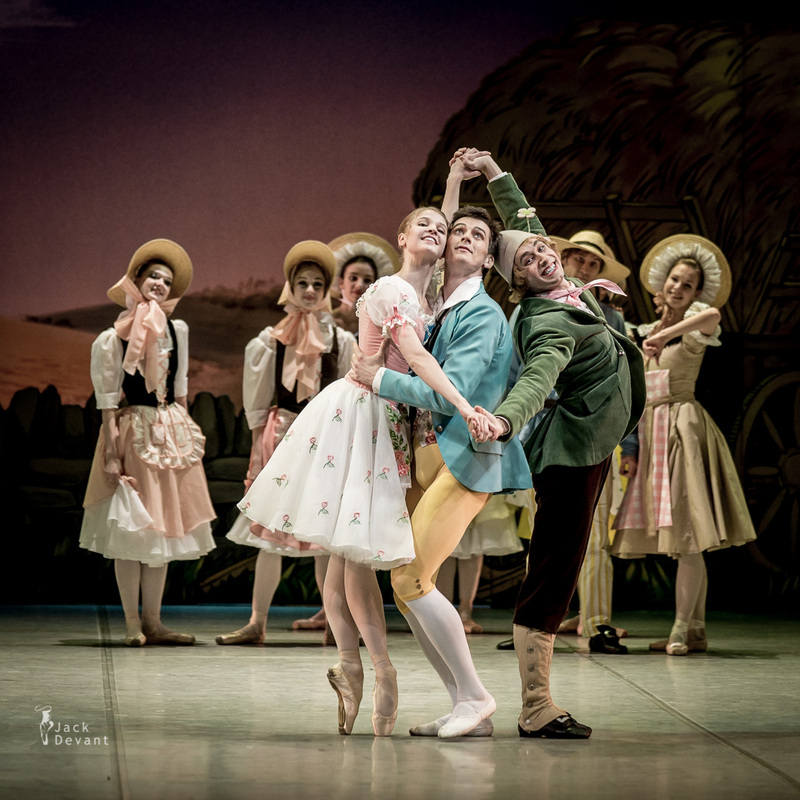 Angelina Vorontsova as Lise, Ivan Zaytsev as Colas, Konstantin Kilinchuk as Alain and Nikolay Tsiskaridze as Widow Simone. Music orchestrated and arranged by John Lanchbery; scenario: Jean Dauberval; choreography: Frederick Ashton. Angelina Vorontsova is principal with Mikhailovsky Theatre in St Petersburg. She was born in Voronezh, in 2003-2008 she studied at the Voronezh State Ballet School (M. Leon’kina’s class). In 2008, she entered the Moscow State Ballet Academy (N. Arkhipova’s class). In 2009, she graduated from the Moscow Ballet Academy and joined the Bolshoi Ballet Company. She rehearsed with Nikolay Tsiskaridze, who also was her first partner in the performances at the Bolshoi Theatre. She made her debut at the Bolshoi Theatre in the premiere of the ballet The Curse of the House of Usher choreographed by Vladimir Vasiliev in the framework of the Russian National Orchestra Festival under the baton of Mikhail Pletnev. 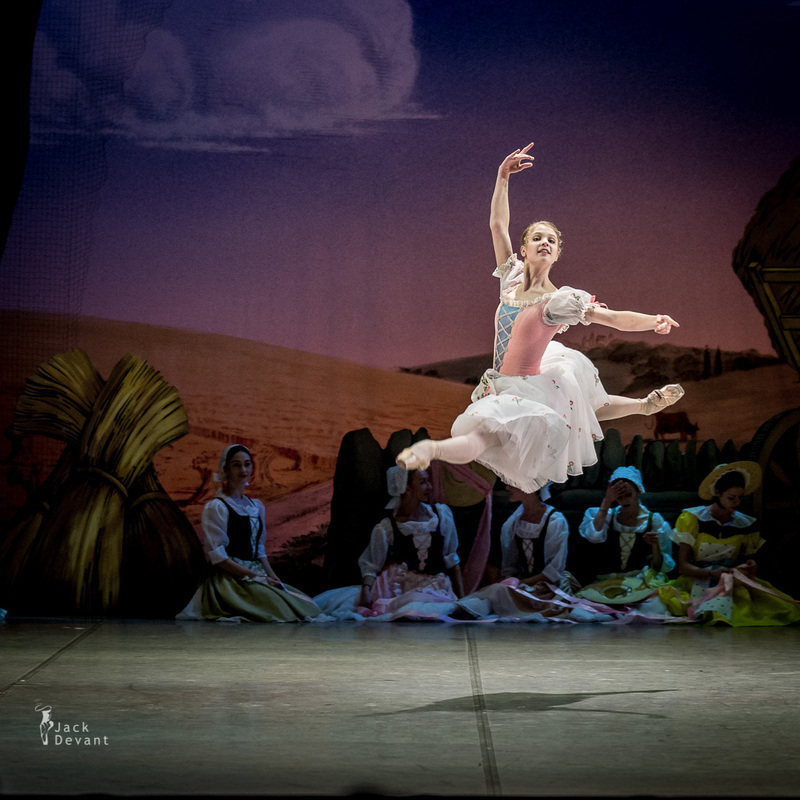 In July 2013, she joined the Mikhailovsky Ballet Company. Ivan Zaytsev is first soloist with The Mikhailovsky Ballet. In 1997, Ivan entered the Krasnodar Ballet School and while studying he underwent a traineeship at the Yury Grigorovich Ballet Theatre. In 2002, he graduated from the Krasnodar Ballet School and entered the St Petersburg State University for Culture and Arts, the department of choreography headed by Professor Boris Bregvadze. On graduating from the University in 2007, he joined the St Petersburg Leonid Jacobson Ballet Theatre. After participation in the XI Moscow International Ballet Competition in 2009, he was invited to join the Boris Eifman Ballet Theatre. In 2010, he received a diploma of the Arabesque International Ballet Competition. In September 2011, he joined the Mikhailovsky Ballet Company. 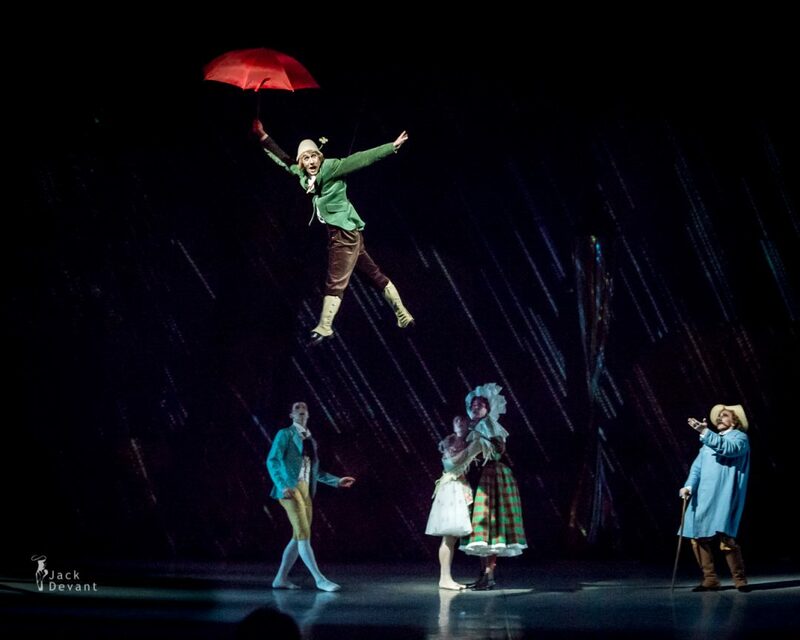 Konstantin Kilinchuk is a danseur with Mikhailovsky Ballet. Photo by Jack Devant ballet photography © with kind permission of the Mikhailovsky Theatre, special thanks to Mikhail Messerer and Valeria Derkach.